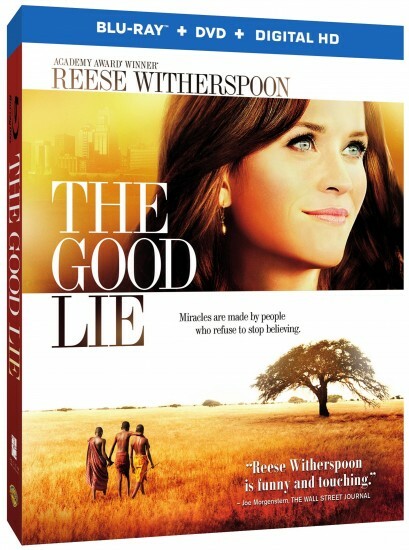 The Good Lie (2014) 1080p BluRay H264 AAC-RARBG | Free eBooks Download - EBOOKEE! Posted on 2016-09-14, by manhneovn. A group of Sudanese refugees given the chance to resettle in America arrive in Kansas City, Missouri, where their encounter with an employment agency counselor forever changes all of their lives. No comments for "The Good Lie (2014) 1080p BluRay H264 AAC-RARBG".